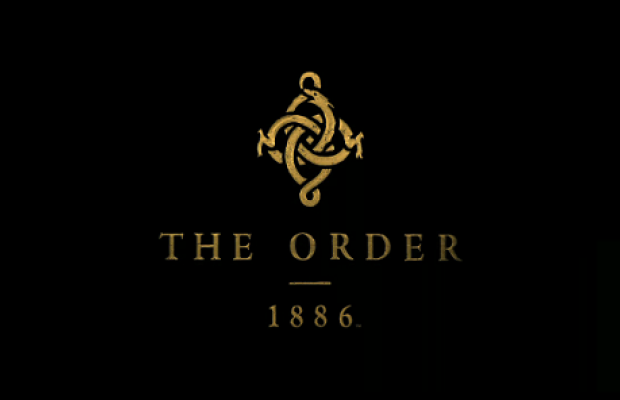 The Order: 1886 from Ready at Dawn Studios was one of the big new IPs Sony introduced during their E3 Press Conference. But a lot of people were unsure what the game exactly played like from the CG trailer. In a PS Blog update, they spoke with co-founder Ru Weerasuriya regarding the title. It’ll be a third-person action adventure with some shooting mechanics. They’re trying heavily to go the narrative route, for something they call a ‘filmic’ experience. The overall feel – that filmic experience… the one thing we brought to this is something people are accustomed too but usually can’t tell. When you watch a movie you don’t question what lens is being used. You don’t question why there is grain on the film or why there’s a certain lighting. Those are things we’ve been accustomed to seeing for 30 years. So when it’s missing we usually go “Wait, something is wrong with this image”.